See our exhibitor booth spaces available. Over 60% Sold Out Already! 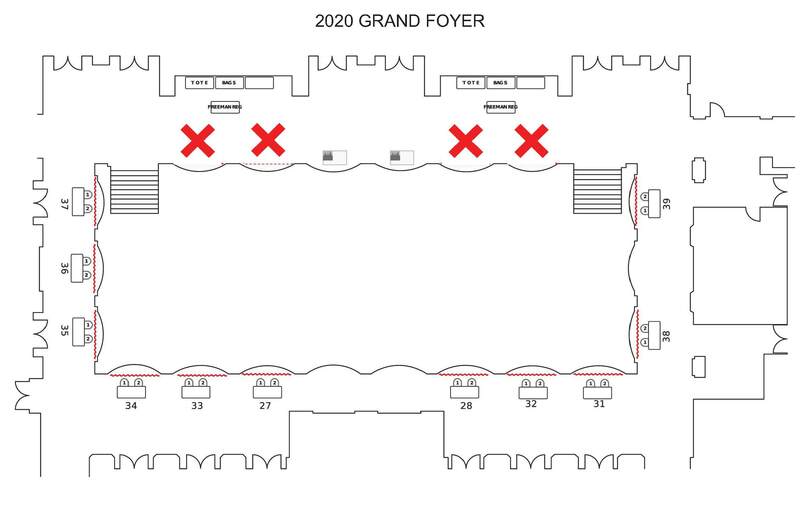 Don’t be left out in the cold – 14 booths still available in the Grand Foyer. 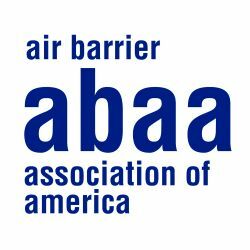 The Air Barrier Association of America is holding its 9th annual conference and trade show in Reston, VA. 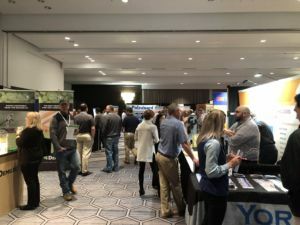 The conference is two days in length with comprehensive learning tracks and workshops for design professionals, general contractors, air barrier contractors, consultants and testing labs. We are expecting over 450 attendees this year. A targeted marketing campaign to the top architects, general contractors and owners will drive more attendees that need your products and services! 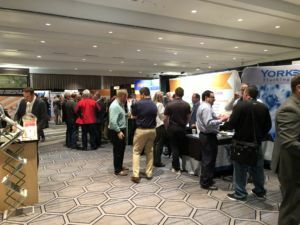 Our great exhibit hall will be the main focus for attendees and 2020 is sure to be another successful year. 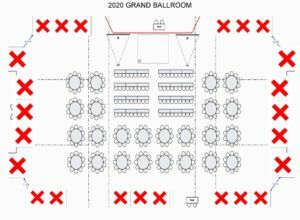 Booths will be located right in the main ballroom in conjunction with our keynote speakers, lunches and opening reception and just outside the main room ballroom with lots of traffic to and from the training rooms. 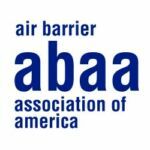 The conference is only 10 minutes from the Dulles airport and very easy to get into and out of. Booth locations will be provided on a first come, first serve basis! Each booth purchase receives two (2) complimentary booth rep registrations.